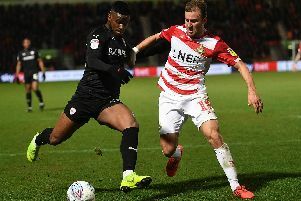 Grant McCann has arranged for full back Aaron Lewis to return early from international duty. 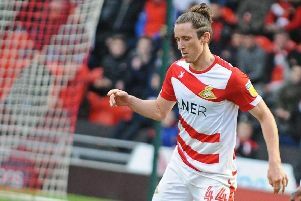 Niall Mason has protested his innocence following his sacking by Doncaster Rovers which came after his conviction for sexual assault. 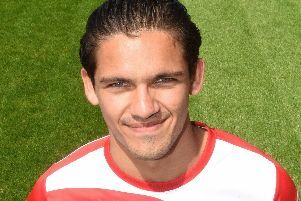 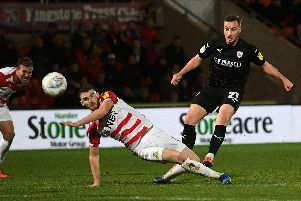 Doncaster Rovers boss Grant McCann has urged Ben Whiteman to follow his lead as he looks to improve and fulfil his growing potential. 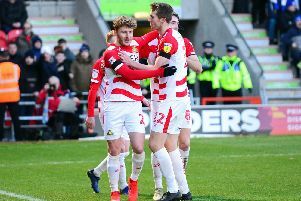 A change may be as good as a rest but Grant McCann is hoping a bit of both will set his Doncaster Rovers side up for the final nine games of the season. 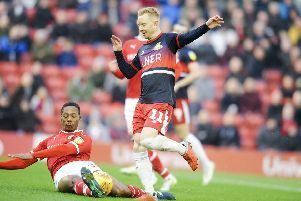 Grant McCann rued missed chances as his Doncaster Rovers side battled out a goalless draw with high-flying neighbours Barnsley. 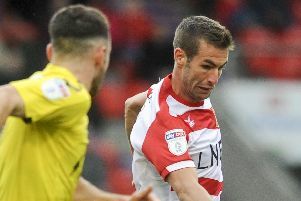 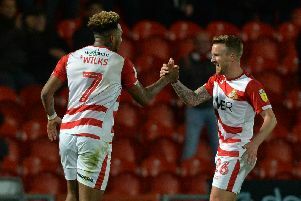 Doncaster Rovers and neighbours Barnsley battled out an entertaining goalless draw in a real game of two halves at the Keepmoat Stadium. 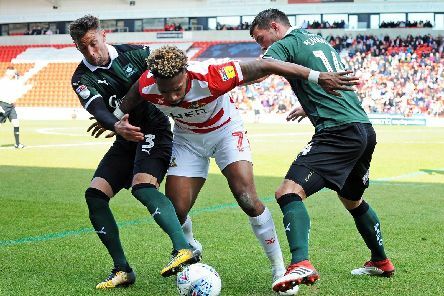 When it comes to the promotion race, plaudits do not get you far if they do not come alongside points. 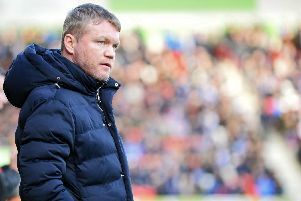 Grant McCann has warned his Doncaster Rovers they are only an average side when they are not firing on all cylinders. 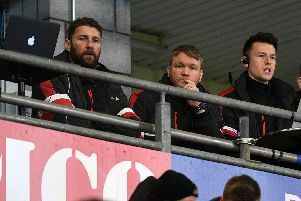 Doncaster Rovers boss Grant McCann and goalkeeping coach Paul Gerrard will watch the derby clash with Barnsley from the stands after being handed a touchline ban by the Football Association. 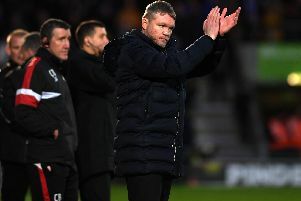 Grant McCann believes the manner of Doncaster Rovers' performance in the draw at play-off rivals Blackpool could prove even more important than the point itself. 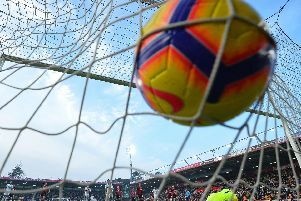 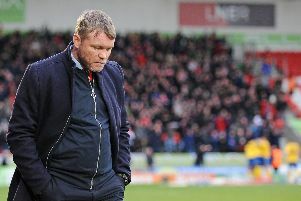 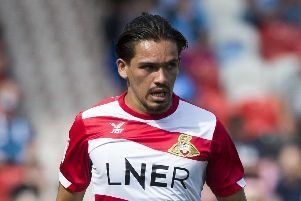 With four games without a win, a run of disappointing performances and play-off related pressure only mounting, a trip to Blackpool was hardly what the doctor ordered for Doncaster Rovers. 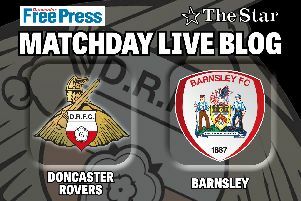 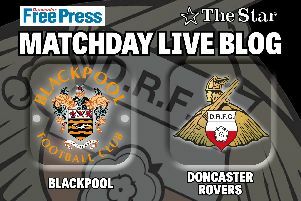 Doncaster Rovers are in desperate need of a win as they visit one of the sides trying to chase them down in the top six - and you can follow their fortunes live.